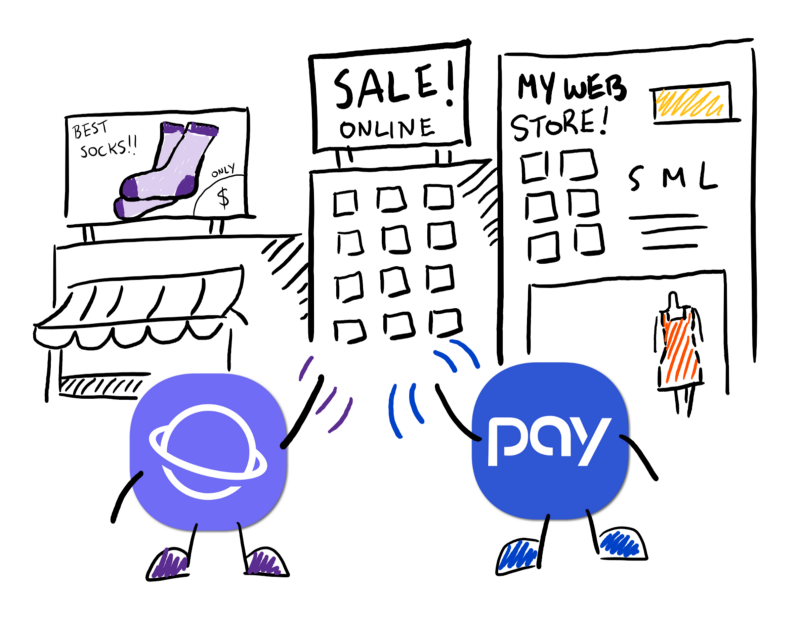 Samsung Internet and Samsung Pay make a great team! Did you know that Samsung Pay is accepted at more retail locations than any other mobile payment service? Now Samsung Pay can be used for mobile web payments too, to make secure purchases across the web in eligible countries. No more clunky forms and input fields! All you have to do is pay using Samsung Pay and authenticate with your fingerprint, iris scan, or a PIN. The requirements are Samsung Pay (v2.8+) with Samsung Internet (v5.4+) or Chrome (m61+). Merchants can register their website on the Samsung Pay Developers Portal and incorporate the W3C standard Payment Request API. You can refer to Peter’s guide on how to set up the Payment Request API here. 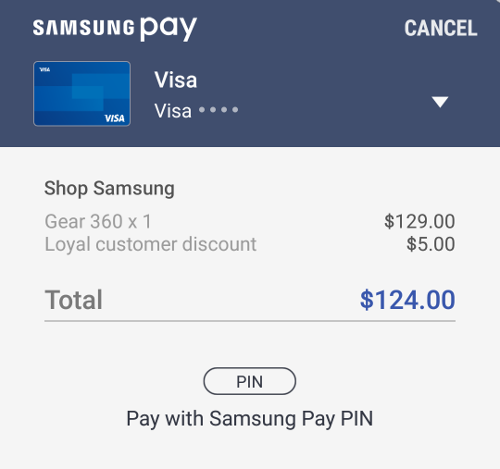 Now let’s take a look at how to incorporate Samsung Pay as an online checkout option. Samsung Pay supports two different ways your Payment Gateway (PG) can handle a payment token: either a Gateway Token or a Network Token method. If you are using a third party service such as Stripe, then you will most likely use the Gateway Token mode. Samsung Pay will make a call to your third party PG on your behalf and return the Gateway Token. If you want to handle the payment token yourself or use your own PG to handle the payment token, you can use the Network Token mode. For both methods, Samsung Pay encrypts all data between the Samsung Pay servers, merchant website and Payment Gateways. This ensures that transactions are secure. Samsung Pay’s tokenization also means that you do not need to exchange the raw credit card data. This protects your credit card from potential interception and replay attacks. The Payment Request API is designed to allow different payment methods: credit cards, debit cards, prepaid cards and third party payment methods. See here for the list of compatible cards in Samsung Pay. By Winston Chen on October 30, 2017.